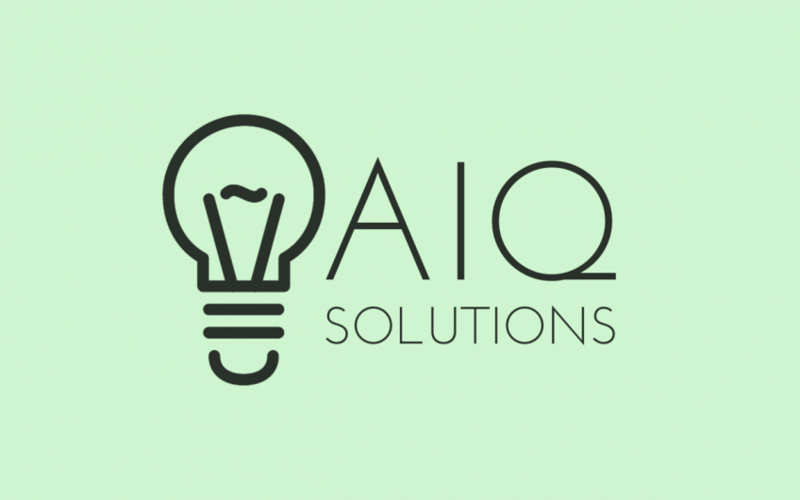 The AIQ.WisARD provides only a few available functions. If you miss something, do not hesitate to contact to us. Let us find out how your requirements will be met. Some are already prepare and just invisible for you. The modules might easily be combined to different individual solutions. They are programmed in constructivistic thinking about usage of wisdom and knowledge. The modules are even prepared for implementation in an intratnet, in WWW, or in the Cloud. Curious? Please arrange a free call or a first meeting.